And who wouldn’t? Check out these bios, these people are amazing! 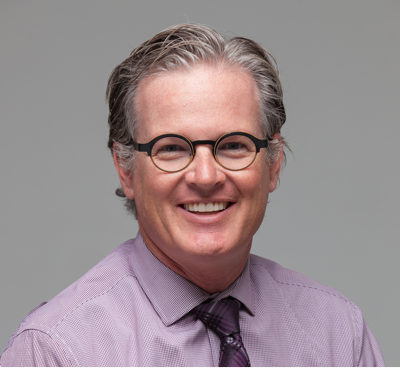 Dr. Steven Arnold knows that orthodontics is so much more than just moving teeth. He helps develop confidence and increase self-worth by building beautiful and healthy smiles. Sharing that joyful “braces off” moment with a patient is a milestone Dr. Arnold is proud to experience many times per day. And both he and his patients look forward to this moment with excited anticipation...much like the excitement of Christmas morning. Beyond the smiles, Dr. Arnold has a borderline unhealthy addiction to Staedtler indelible ink pens, dark drinking chocolate, and Burt’s Bees lip balm. And you may catch him hunting for powder on his telemark skis or exploring the ocean on a scuba dive. But best of all, he loves traveling with his wonderful wife, Cami, and their children Madeleine, Drew, Jack and Sophie. 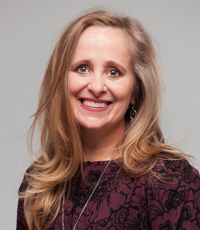 After growing up in several international locations, Dr. Arnold graduated from Brigham Young University with a BS in Biology. Following his undergraduate education, he earned his DMD, graduating with honors from the University of Pennsylvania. Dr. Arnold completed his Orthodontic Residency training at the University of Rochester School of Medicine and Dentistry. 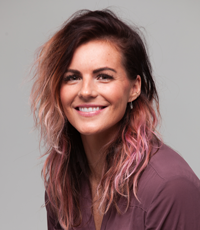 Dr. Kameron Kuhni enjoys the artistry of creating beautiful smiles that will last a lifetime. He loves interacting with patients and their families during treatment as patients develop confidence with themselves and their smile. He finds it a joy to interact with everyone at Saratoga Springs Ortho and share a part of their lives. When he is not putting teeth in line, Dr. Kuhni can be found on a lake, a softball field, or a racquetball court. He also likes to ski, hike and climb. Mostly he loves spending time with his sweet wife, Jodie and their children Kehl and Kambree. A Utah native, Dr. Kuhni grew up in the small farm town of Nephi, Utah. 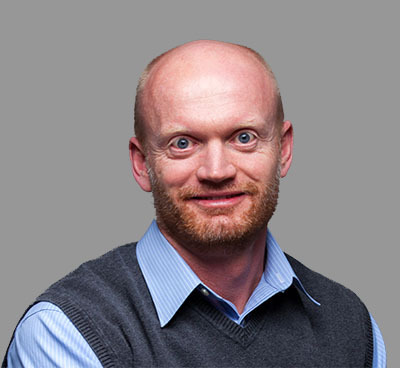 He attended the University of Utah for his undergraduate degree and then graduated at the top of his class with honors from the University of Louisville School of Dentistry. He was very fortunate to remain at the University of Louisville to complete his residency in Orthodontics and Craniofacial Orthopedics and receive his Masters of Science in Dentistry. 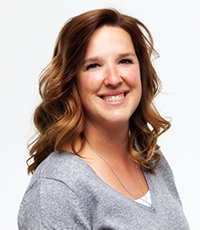 Dr. Elison originates from Idaho Falls, Idaho. He attended Brigham Young University where he obtained a Bachelor of Science Degree. He then graduated from the University of Louisville with a Doctorate in Dental Medicine and a Masters Degree in Oral Biology. 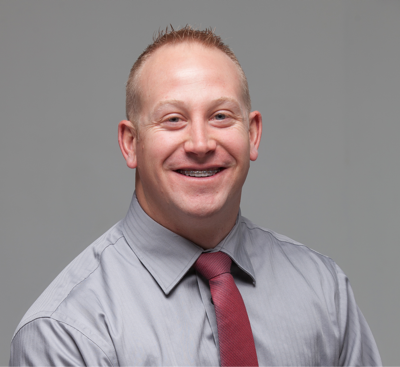 After completing dental school, he attended Loma Linda University's graduate school for 27 months and received his Masters Degree in Orthodontics. 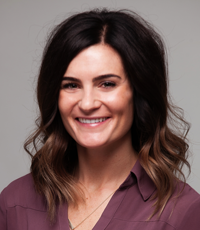 Dr. Elison is an active member of the American Association of Orthodontists, the Utah Orthodontic Association, and the American Dental Association. 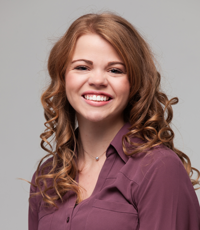 Dr. Elison is also Invisalign® certified. Dr. Elison is married and has five children. He enjoys working out and eating out. His favorite place to vacation is Island Park Idaho where he can enjoy the outdoors and spend time with his family. 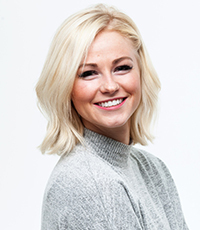 Dr. Kameron Kuhni enjoys the artistry of creating beautiful smiles that will last a lifetime. He loves interacting with patients and their families during treatment as patients develop confidence with themselves and their smile. He finds it a joy to interact with everyone at SmilePerfect and share a part of their lives. Vanessa loves to laugh and can bring fun to any ordinary moment. She thinks our patients are the BEST and has loved making so many friends here. She loves that orthodontics can change not only your smile but your confidence. When she is not making us giggle here she can be found anywhere in the mountains or just anywhere with a Sodalicious and her family. Megan says every day at work is so much fun. She had an amazing experience when she was in orthodontic treatment here. She set a goal to work here to make sure every patient has those same positive experiences each time they come. She is always smiling, especially when driving up the canyon, hammocking, camping or watching movies. Marissa loves teeth! She thinks smiles are contagious and loves the orthodontic process. To her, it is very rewarding to be part of such a life-changing event for each patient. When she is not hanging-out with her best friends here at Saratoga Springs Ortho, you will find her at the gym, at the movies or when she gets the slightest opportunity, at Disneyland. Eliza experienced a total transformation when she had braces. She felt she gained 100% more confidence and loves the chance to help our patients find the same results. She is so kind and can always be found with people; here with patients and staff, with her family and close friends or making new friends hiking, camping and on road trips. Kelti likes the fast-paced, hands-on part of orthodontics. She enjoys getting to know our patients and their families. Our office is fun and uplifting in large part because of her. She loves the whole Saratoga Springs Ortho family and it shows. When she is not with our team here she can be found at the gym or just relaxing. One of her great talents is hula. She is a performer and teacher of this beautiful dance art. Nikki is a creative genius. We love that she shares her talents with our whole Saratoga Springs Ortho family. Her favorite part about work is our patients and their families. She loves seeing the beautiful results that come from orthodontics. When she gets a spare minute she can be found at the gym or golfing with her husband or playing with her daughter, Rylee. Richelle brings so much knowledge and experience to work with her every day. 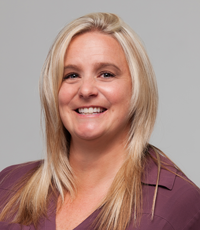 She is integral to all parts of what we do here at Saratoga Springs Orthodontics. She has a heart of gold and cares for every one of her patients and team members. She always gives 100% to anything she is asked to do. In the tiny moments she is not at Saratoga Springs Ortho she can be found with her husband and girls or doing anything Disney. Sarah wants to know every person that walks through our door. 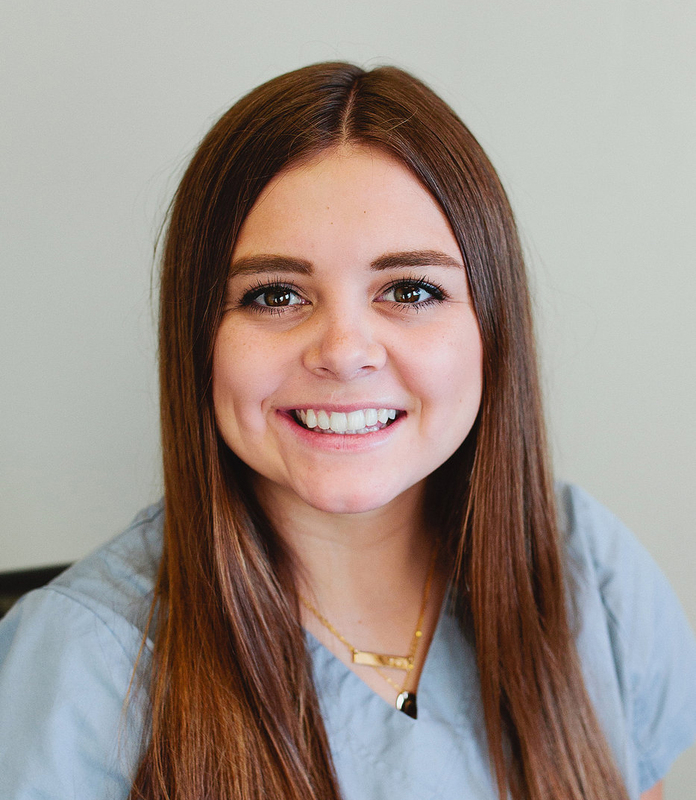 She loves building lasting friendships with our patients and their families and finding something to laugh about with everyone. When she is not taking care of your smile she is probably with her friends and family, or she might be quilting, putting together a puzzle or doing nails. Lauryn is a bright smile here at Saratoga Springs Orthodontics. She loves helping our patients find their best smile, too. When she is not here, you can find her with her friends, traveling, or napping (which is her favorite spare-time activity). 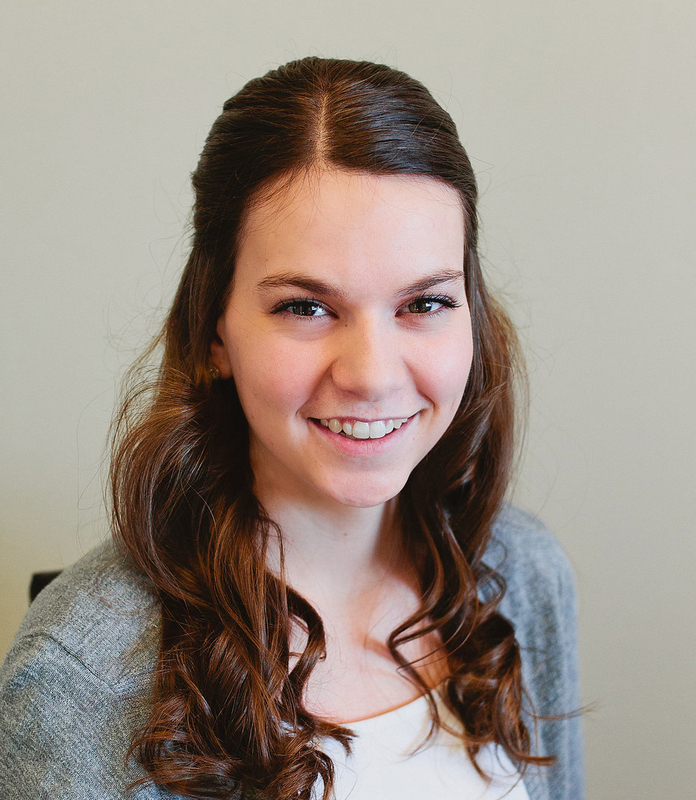 Bethany is one of the friendliest faces you will meet at our office. She loves helping to discover your awesome smiles here. In her spare time, she loves watching clips from Ellen on Youtube because Ellen makes her so happy! Bethany is married to her wonderful husband, Brett since September 2013. Together they love to travel and be outdoors. She enjoys crafting, hiking, running, laughing and her very favorite thing is spending time with family. Lizzie has a great talent of being able to fall asleep anywhere. She is the champion of naps. When she is not sleeping she can be found working hard on beautiful smiles. She loves interacting with our patients and likes being awake here in Saratoga Springs Orthodontics. 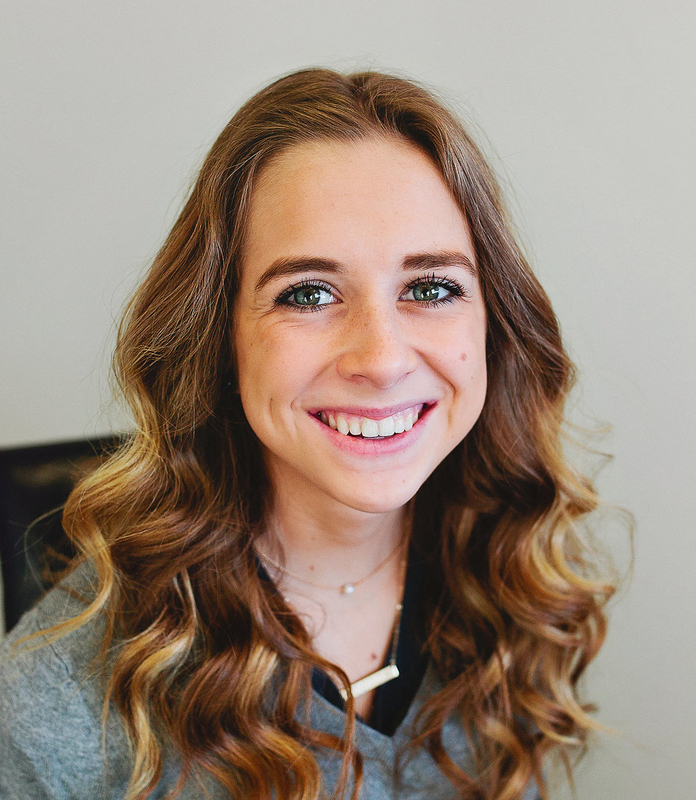 She recently returned from her LDS mission to the Barbados Bridgetown Mission. She liked being awake there, too. Kaity LOVES orthodontics. She is always so happy to be in Saratoga Springs with our patients. 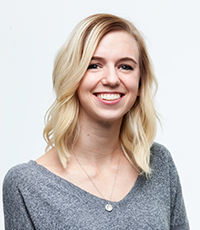 She attends Utah Valley University, and is studying public health. When she is not enjoying time at work Kaity can be found spending time with family, traveling, running, dancing, and of course binge watching shows on Netflix! 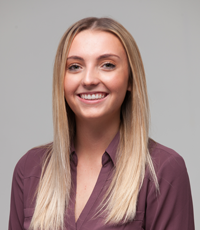 Hannah joined our Saratoga family and loves seeing our patients’ confidence increase with every visit. Hannah is a recent newlywed. She was lucky enough to have married her best friend from kindergarten. She is currently attending school studying marketing and she loves being busy. Her only weakness is Dr. Pepper. It is hard to catch Ashley without a smile. Spending time with each patient makes her smile even more. Ashley married Trevor in July 2013. Two years later they added Mason to the family. Ashley loves to bake and craft. Summer is her favorite time of the year. She loves to be outdoors doing things like hiking, camping and boating with her family (always with a smile). Chelsea has found her passion, TEETH. She loves the dental field and finds working here in Saratoga Springs a great place to be. Ask her about her time in Arkansas. She loved serving her LDS mission there. When she is not involved with teeth, you can find her with her family and friends or reading. She is also a fan of a good movie or watching one of her favorite shows. Marissa loves teeth! She thinks smiles are contagious and loves the orthodontic process. To her, it is very rewarding to be part of such a life-changing event for each patient. When she is not hanging-out with her best friends here at SmilePerfect, you will find her at the gym, at the movies or when she gets the slightest opportunity, at Disneyland. Kelti likes the fast-paced, hands-on part of orthodontics. She enjoys getting to know our patients and their families. Our office is fun and uplifting in large part because of her. She loves the whole SmilePerfect family and it shows. When she is not with our team here she can be found at the gym or just relaxing. One of her great talents is hula. She is a performer and teacher of this beautiful dance art. Nikki is a creative genius. We love that she shares her talents with our whole work family. Her favorite part about SmilePerfect is our patients and their families. She loves seeing the beautiful results that come from orthodontics. When she gets a spare minute she can be found at the gym or golfing with her husband or playing with her daughter, Rylee. 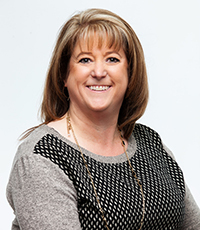 Richelle brings so much knowledge and experience to work with her every day. She is integral to all parts of what we do here at SmilePerfect. She has a heart of gold and cares for every one of her patients and team members. She always gives 100% to anything she is asked to do. In the tiny moments she is not at SmilePerfect she can be found with her husband and girls or doing anything Disney. Annette is one of the sweetest, kindest people you could ever meet. She loves the chance to visit with our patients and get to know their personalities. She is great at organizing things here for us and helps our office run smoothly. She loves the people at our office, but her favorite people are her kids and grandkids. Her many talents include sewing, embroidering, cooking, and knitting. Janet is one of the first smiles you will see here at the office. She is FUN. She loves watching the incredible changes that take place during treatment for each patient. Some of her favorite things to do when she is not at SmilePerfect are horseback riding, running, kickboxing, yard work, watching movies and playing with her grandkids. Cindy just loves all parts of working at SmilePerfect. 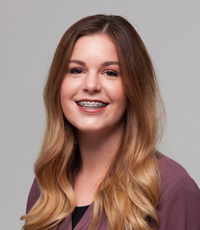 She was able to experience the magic of orthodontics recently as a patient here and knows the amazing value of a beautiful smile. She likes watching our team treat everyone with such care and professionalism. This is such a happy place to spend every day. When she is not at the office she is watching football, teaching boxing/mma or snuggling with her grandkids. Jessie has a favorite time of day here and that is the time that braces come off. 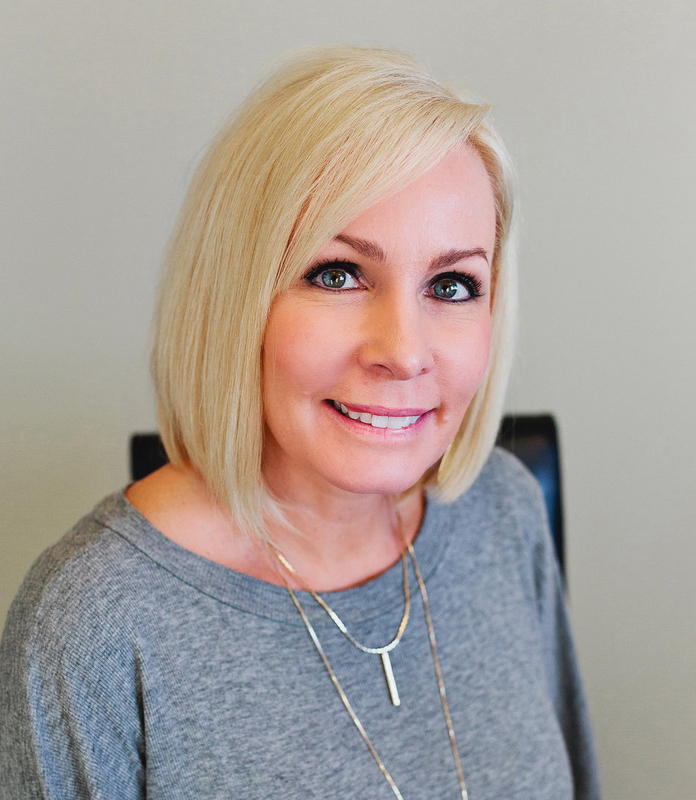 She loves the excitement our patients experience and loves to see their amazing results and beautiful smiles. 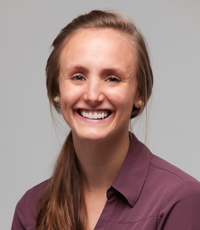 She likes helping our patients and parents make informed decisions about orthodontic treatment. If you have met Jessie here you have made a forever friend. After work she enjoys spending time with her husband and five children in the outdoors, hiking, camping or just playing games. Staci is so organized she makes the information part of our office run very smoothly. 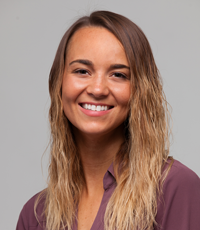 She loves meeting new people, so helping Dr. Elison with the patient's initial appointment is a highlight of her day! Staci is married to Greg, and together they have five children and three grandchildren. She loves spending time with family, the outdoors and camping. It is a bonus when she can do all three at the same time. Lori loves to smile. She was born with a smile. Watching the transformation of the patients is the best part of her job. She started with us here at Saratoga Springs Ortho with her kids as patients, loved the office so much that when the job opportunity came, she jumped on it. She has experienced orthodontic treatment of her own and was blown away by the transformation. That solidified her passion working with orthodontics. No one gets their braces off without a big smile at the end! IT'S ALL SMILES! When she is not at the office she is probably in the kitchen, with her awesome hubby and boys. They all love to cook and spend time together. Her soup is famous. Xenia is a people person. She loves meeting so many new people and can find something in common with everyone. She is a big part of the friendly and welcoming atmosphere you will find the minute you walk through the door. At home she is a world-class long arm quilter. When she is not quilting she can be found gardening, camping, playing with her four grandchildren or traveling with her husband. 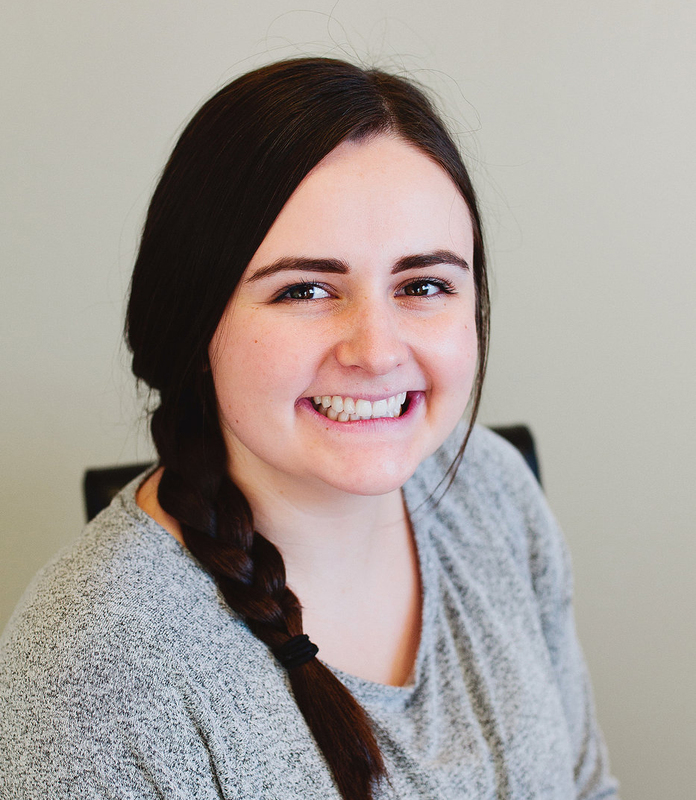 Kathryn loves greeting people as they walk into the office and loves getting to know each of them. She believes there is so much more to braces than just straight teeth. It brings out a whole new level of confidence in a person. When she isn't at the office, you will find her cheering on one of her boys at a basketball game with her husband. 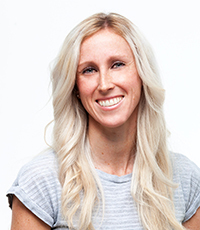 She also is an exercise enthusiast and loves to run and cycle in Utah's beautiful canyons and national parks or anywhere else she can find a path or trail.